150603_THP3341_01 | THP Travels | Ramblings and travel photography. —THP Travels | Ramblings and travel photography. Travel the world through my photography stories | London based lifestyle and travel photographer. 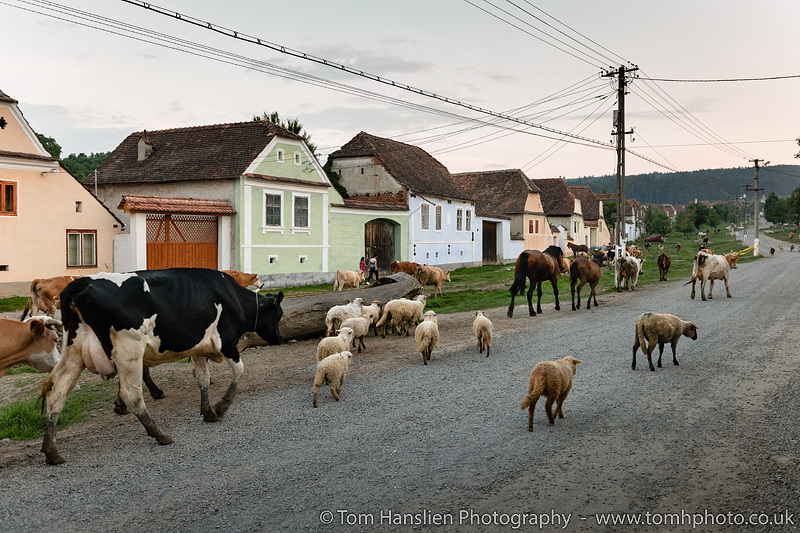 The animals returning completely self assisted from the pasture for the night in the village of Viscri.